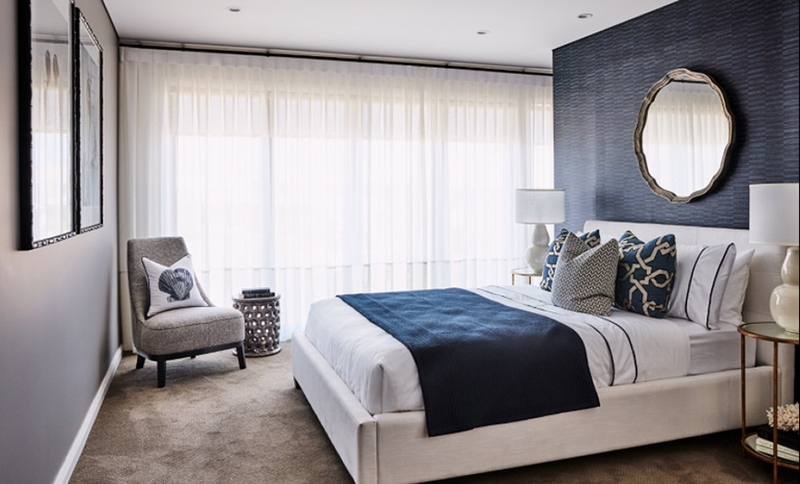 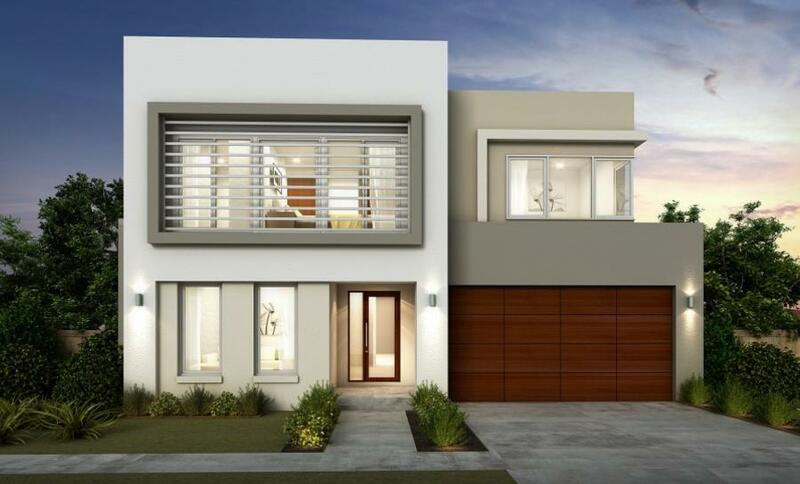 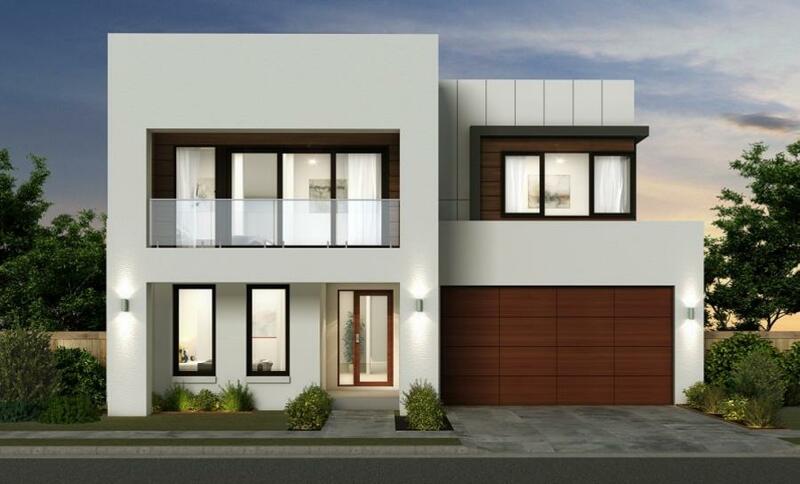 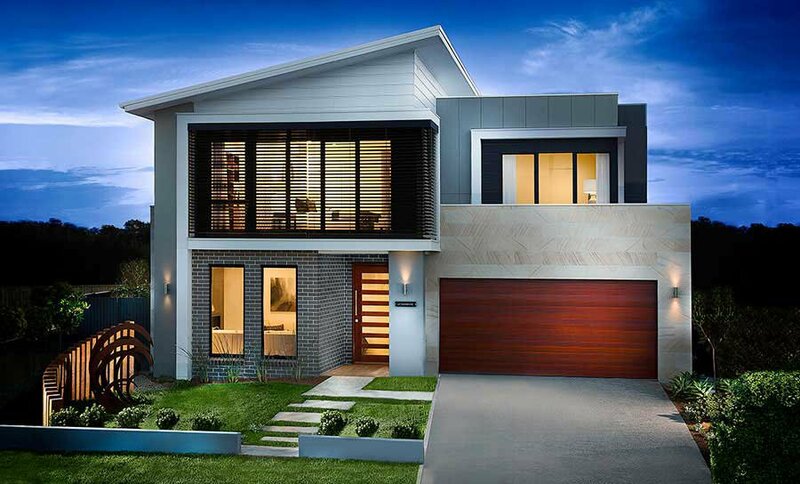 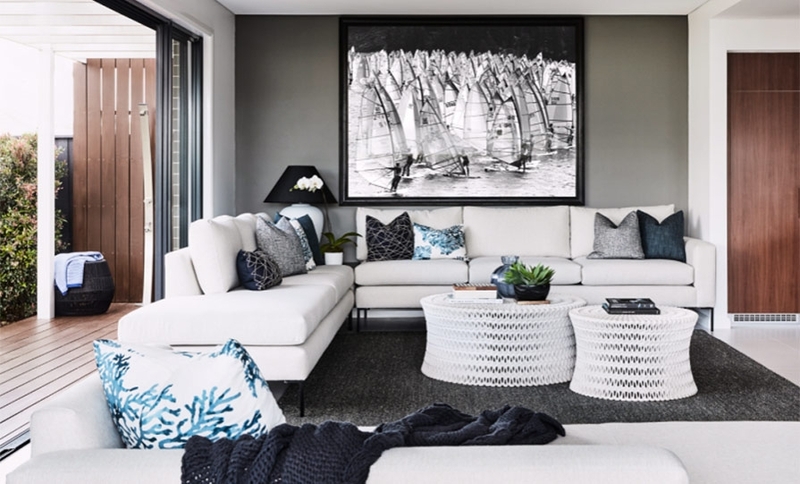 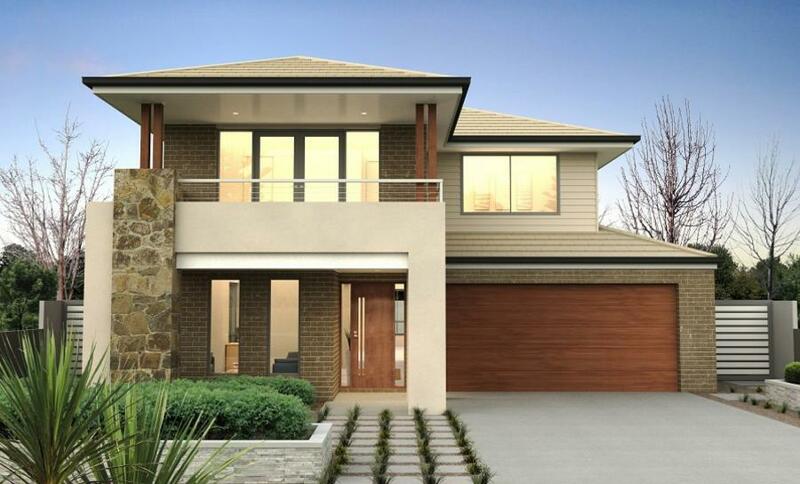 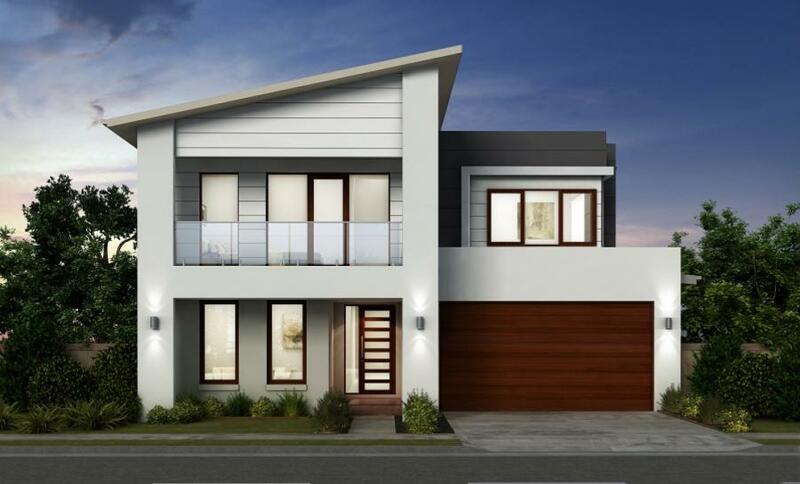 The Oceanside 36 is a brand new design on display at Greenhills Estate, Cronulla. 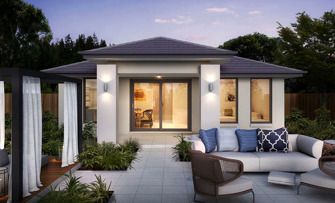 The display features a range of optional extras to the traditional floorplan, including ensuites to the 2nd, 3rd and 4th bedrooms. 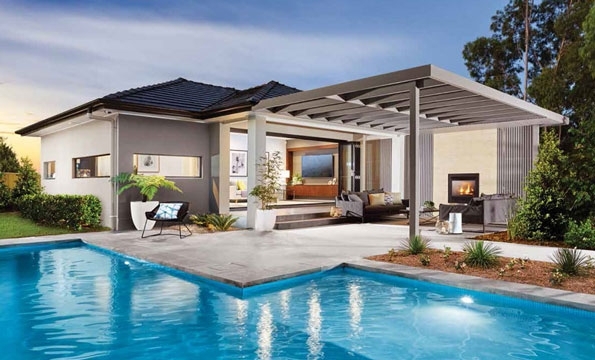 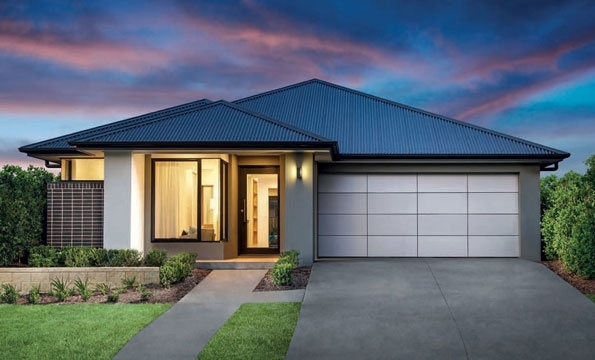 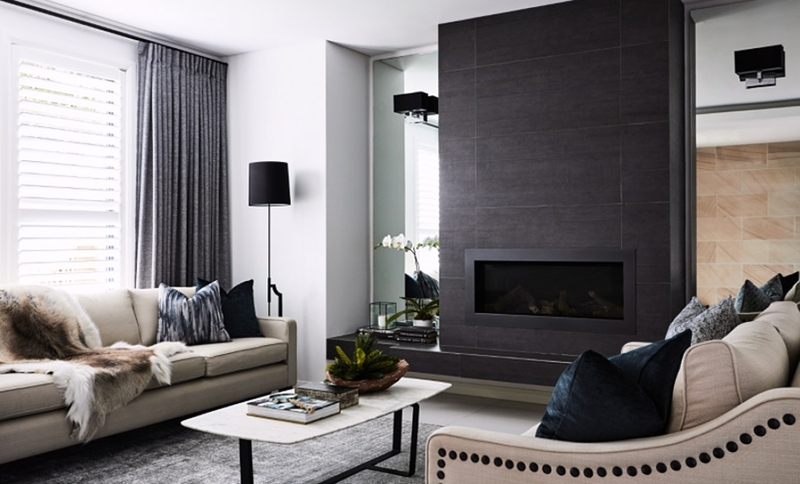 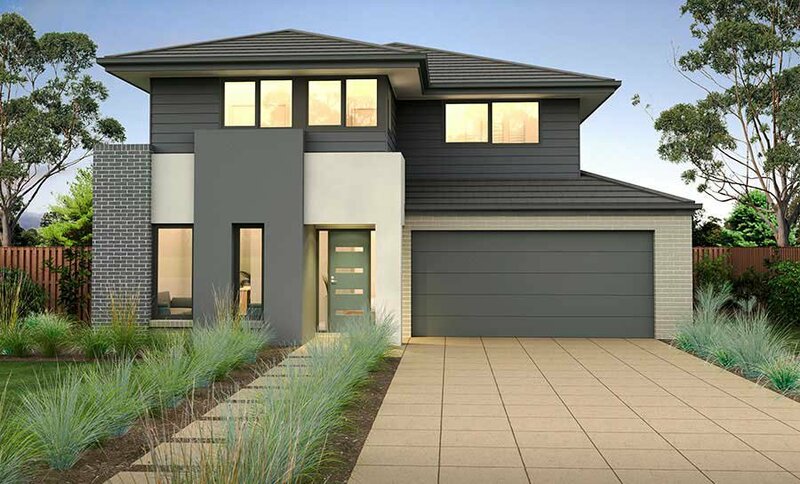 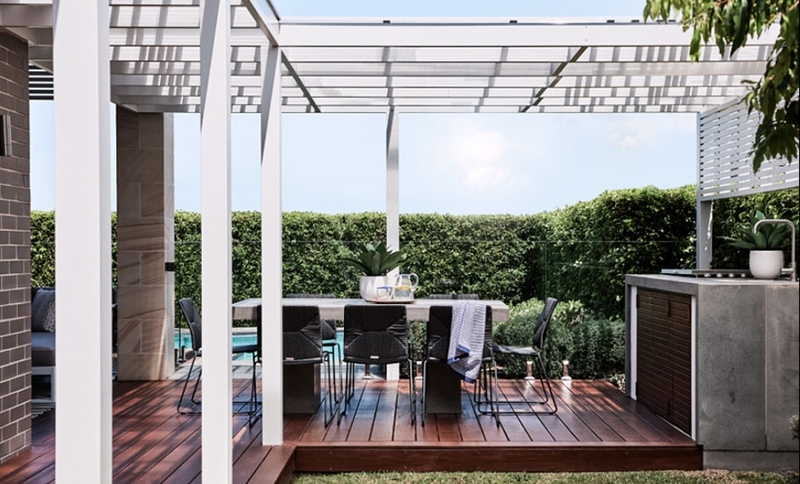 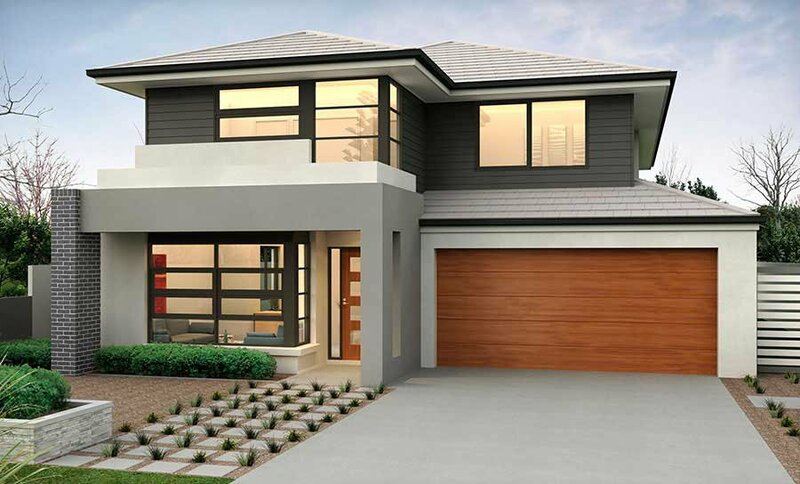 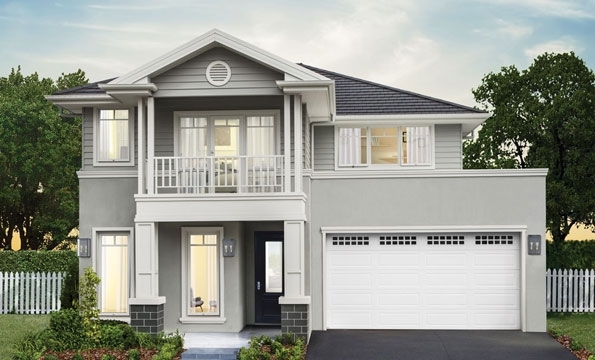 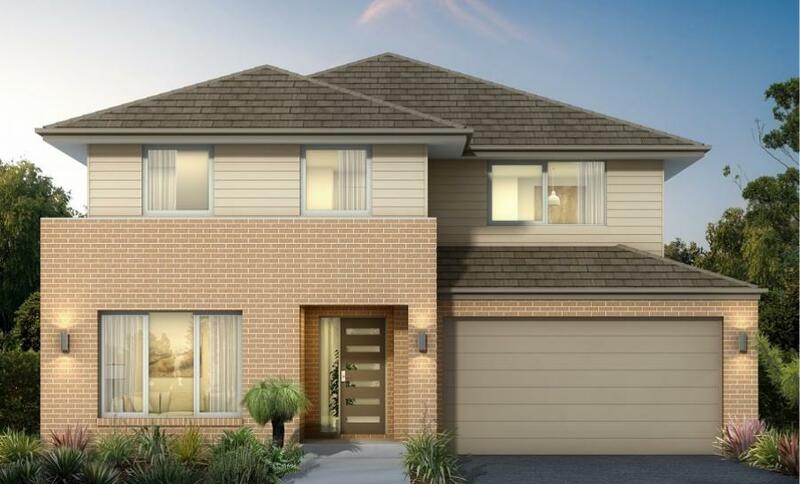 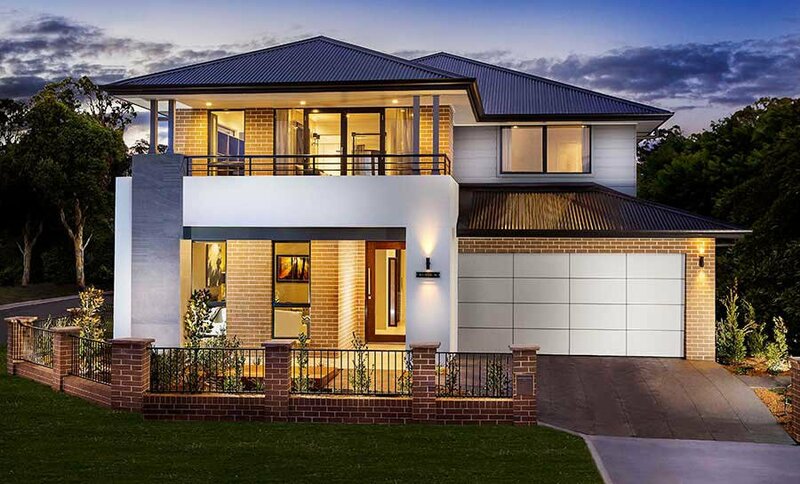 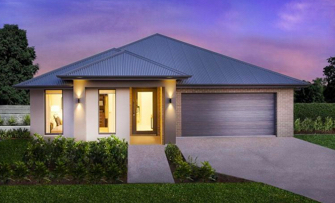 The display home also features luxury upgrade inclusions such as a grand alfresco, butler's pantry or add that 3rd garage making it a "must see" for those seeking the ultimate family home. 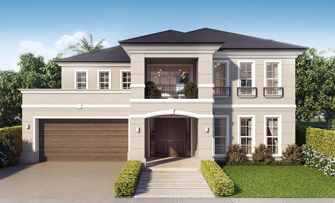 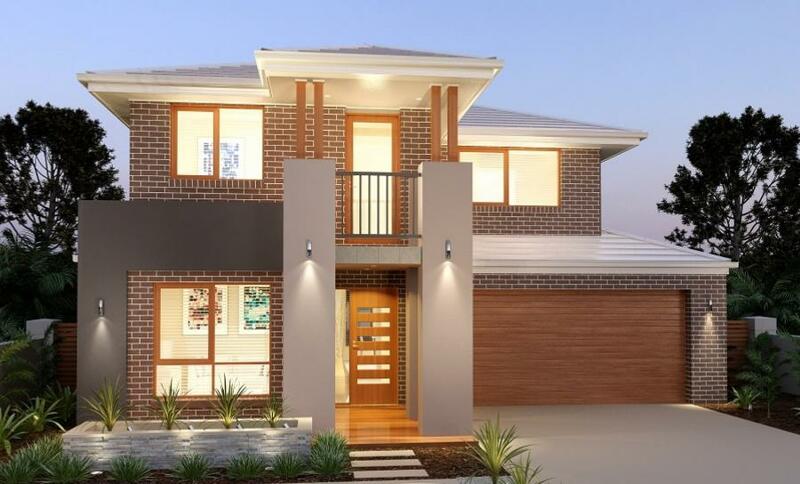 Greenhills Estate Display Centre at Cronulla is open 7 days, 10am - 5pm.